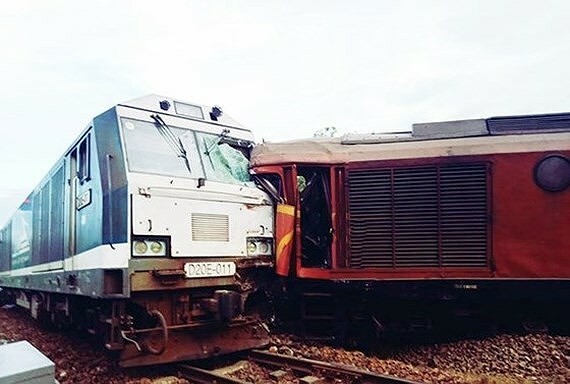 Standing Deputy Prime Minister Truong Hoa Binh yesterday sent urgent dispatch to ministries and local administrations asking to take practical measures to tackle railway accidents. As per the dispatch, the Ministry of Transport must direct relevant agencies and the Vietnam Railway to liaise with local administration to carry out investigation to clarify the cause of accidents as well as issue punishment on organizations and violators. Moreover, the ministry and the railway company should provide information to media for increasing information of railway accidents to raise people’s awareness of it. The ministry was asked to make report of railway accidents since early 2018 in which it must point out clearly the cause and general assessment of violations to learn from lessons and address problems during organization of railway activities. Especially, the ministry needs to review processes to adjust and pinpoint the responsibilities of each organization, person and the head when an accident happens due to human carelessness. 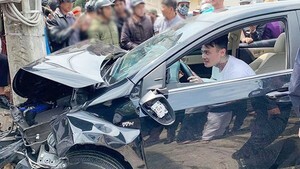 Mr. Binh urged the Ministry of Public Security to urgently carry out investigation or issue punishment on violators who caused accidents lately. In addition, violations of railway regulation will be fined severely.